How VPNs Work – What is VPN, How it Hides Data & How to Get a VPN? How VPNs Work – What is VPN, How it Hides Data & How to Get a VPN? How VPNs Work – What is VPN, How it Hides Your Data & How to Get a VPN? In the wake of numerous privacy-related scandals, many are turning to VPNs. Even though this technology has been around since the early beginnings of the Internet, its use was mostly restricted to corporate networks. However, VPNs have matured enough to be available to regular Web users as well. In fact, VPNs are still the best defense against unauthorized data collection, providing you a piece of mind in today’s digital world. Nonetheless, there are numerous misconceptions out there surrounding this technology, which is why we want to help you understand it. Let’s talk about how VPNs work. If this is your first time encountering this technology, or if you want to take another look at the basics, you’ve come to the right place. We’ll start with the basics of how VPNs work, and then we’ll expand on that knowledge. So, let’s begin. We want this article to be the best place on the Web to learn the basics of Virtual Private Networks. This is why we’ll first take a look at their history. In case you already know about VPNs, feel free to take a look at sub-headings of this article and read what you want to know. As noted in the introduction of this article, we’re not talking about a new technology. In fact, VPNs have their roots in corporate environments. Imagine a company that has offices in several cities around the world. The best way to ensure communication between these offices is via the Internet. However, we all know that the Web is not the best place to exchange data anonymously. On the other hand, companies don’t want sensitive data to leak, and they want to make sure that all communication is secure. This is where VPNs found their primary role. You can look at Virtual Private Networks as closed networks within the World Wide Web (WWW). As such, they are private and no one can easily read that data. However, it’s also important to be said that VPNs are not the first technology to make secure Web connections possible. In the past, leased lines (ISDN) were used for this purpose. However, this method proved to be too expensive, especially for companies with offices around the world. This is how we came to Intranets – which are closed networks that are relying on the World Wide Web. 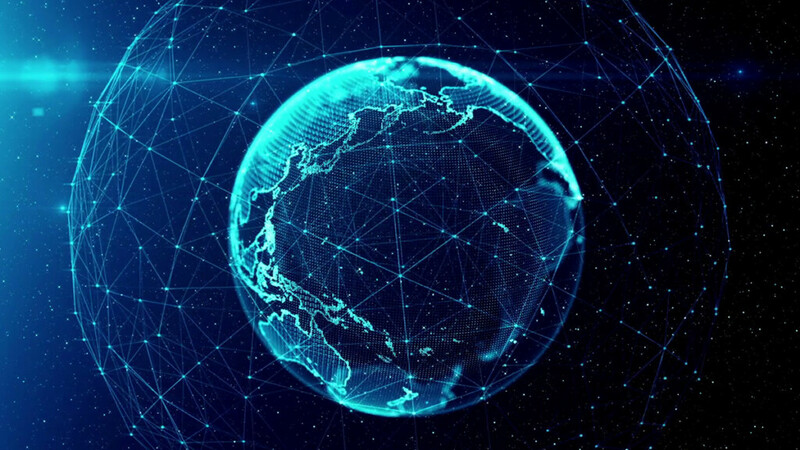 Therefore, today’s modern VPNs are all based on Intranets, even though today’s secure connections have become highly sophisticated. Therefore, VPNs are not something new. They’ve been around for quite some time, which should give you a piece of mind when using them. As you can see by now, the main purpose of VPNs in corporate environments is to secure all communications and data exchange. This means sending files and data via the Web, without any chance of someone stealing or reading that data. You might be wondering why someone would steal data, and why it’s not enough to simply send an email to someone (unless they use anonymized email), or upload files to a cloud? You see, the Internet is quite open and plenty of data is being collected. If you use Gmail, you should know that all your emails are read by Google. The tech giant is doing this so that it can serve personalized ads, offer custom-tailored automatic suggestions, and more. If you send messages via Facebook, this company will also read and understand what you’re saying (remember the recent Facebook data breach). Once again, they want to profile you to serve ‘better’ advertisements. All of this can be found in the fine print of the service you’re already using. Therefore, it’s not as surprising to know that VPNs have a very important role. You can use this technology to anonymize all your traffic so that third-parties can’t know what you do online (and this is exactly how VPNs work). For example, your Internet Service Provider won’t be able to see the files you download. Nonetheless, you should still be careful about what you do online since VPNs can’t stop data collection for services where you willingly give your data (Google, Facebook, Instagram, cloud services, and more). Even though there are numerous different types of VPNs, it could be said that you’ll face one of two main types. So, when talking about how VPNs work, we can be talking about remote-access VPNs or site-to-site VPNs. Let’s take a closer look. Let’s say that there’s a large company that owns a series of servers. For remote employees to access and share important files, they need to connect to those servers. So, let’s introduce a few technical terms to help you to understand this situation. The company’s servers are actually called Network Access Servers (NAS), but you can also find them called Media Gateways or Remote Access Servers (RAS). On the other part of this spectrum, we have a locally installed VPN (Virtual Private Network). This means that an employee must have the correct VPN installed on their computer. After connecting to the Web, opening the VPN, and providing a valid username and password, the employee will connect to the NAS server. As long as this connection is alive, all files and traffic will be secure from outside parties. You can also think of this setup as a secure and direct way for the employee to share files with the company. This is what’s called a VPN tunnel. As long as the data is in the tunnel, it is encrypted. That’s what so special about how VPNs work. To learn more about how remote-access VPNs work, click on the provided link. Another important type of VPNs is a site-to-site VPN. These days, you can find this type in corporate environments, while remote-access VPNs are available to a wide range of users. Site-to-site VPNs work by creating secure connections between different groups of users (or offices, in this case). This is also where NAS servers can be found. However, the major difference here is that the remote offices are also interconnected. As such, computer resources can be shared as well, which means that one office can use computer resources from another offer, and vice versa. This is made possible in one of those possible ways, by using Intranet or Extranet. This means that there’s a huge variety in how VPNs work. If we’re talking about a single company, we usually refer to Intranet-based VPNs. This means that a central NAS is connected to numerous clients (offices), all at the same time. Everything that happens within that company stays within that Intranet network. However, different companies often need to work together. So, they base their site-to-site VPNs on Extranet. The entire communication between these companies is secure and perfectly safe from others on the World Wide Web. However, these companies’ Intranet networks are still a separate aspect of this aspect. So, while Extranet VPNs protect both companies from others on the Web, Intranet VPNs are standalone networks for individual companies. No matter about which type of a VPN we’re talking about, every VPN is doing two things the same. It routes all your Web traffic through a secure connection, and it also encrypts your data. To help you better understand the process of how VPNs work, we’re going to talk about each of these aspects. In case you didn’t know, the Internet works by breaking down files and data into packets. These packets take different routes to their destination, which depends on a number of factors. Then, they get stitched together and appear as a whole once they reach their destination. This is important to understand since these packets contain information about your Web browsing. By inspecting packets, your ISP (Internet Service Provider) can see if you’re browsing the Web, which websites you visit, if you’re streaming movies from Netflix, or if you’re download torrents. In case your ISP doesn’t want you to download torrents, it will throttle your connection. P2P (Peer-to-Peer) packets will have a hard time reaching their destination and it can be even impossible to download files in their entirety. So, this is all done by inspecting the packets you send and receive. This is where VPN tunneling comes into play. When talking about how VPNs work, we’re talking about how they encapsulate data. This happens in a tunnel where your computer and your VPN are the only factors able of understanding your data. The purpose of this procedure is to add a layer of security to your data. This doesn’t change the data you send and receive in any way. You can still browse the Web, download torrents, or stream media files. The only difference is that all of that data is routed through a secure tunnel. This isn’t possible when using a Web connection without a VPN, where all your data is fully visible. Of course, tunneling isn’t enough to prevent anyone from snooping around, which is why encryption is involved as well. We should also make a note of another term – split-tunneling. You can often see this term on websites of VPN providers. However, this is not the same as VPN tunneling, where all your traffic is being redirected through a secure route. Split-tunneling is the ability of certain VPNs to secure your communication selectively. 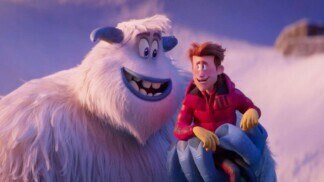 For example, you can browse the Web without any protection and you can set your torrent clients to use a specific VPN. This means that only one part of your Web traffic data is encryption. 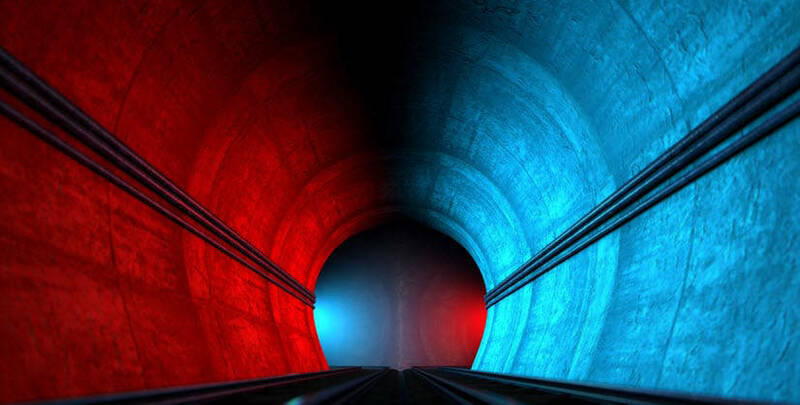 Make sure to read more about split-tunneling. VPNs would not be able to hide your data unless they encrypt it. This process involves encoding data so that it becomes unreadable to anyone but you and your VPN provider. That’s because an encryption key is needed to decipher your data and to make it readable to a third-party. Now, what you need to understand is that we’re talking about a really tough kind of encryption. Today’s commercial VPNs (that you can use as well) bring 256-bit AES encryption. This kind of encryption is typically used by financial institutions, military and police organizations, and similar. Therefore, breaking this encryption is close to an impossible task. Even though VPN encryption can be ‘unlocked’, it would take years of hard work. It’s safe to say that your ISP won’t have any other option than to simply leave your data be. 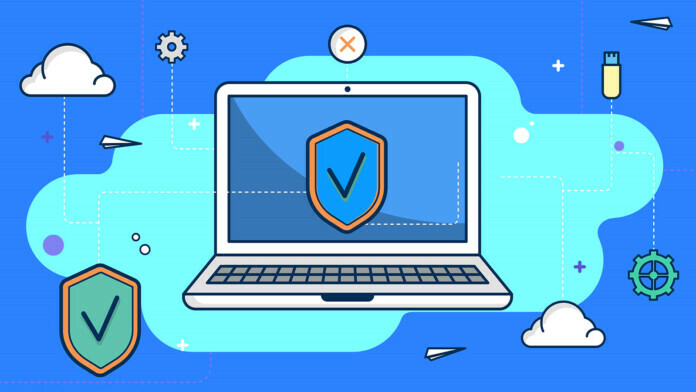 In case you are interested in learning more about how a VPN protects your data, we recommend starting with our guide to VPN encryption. 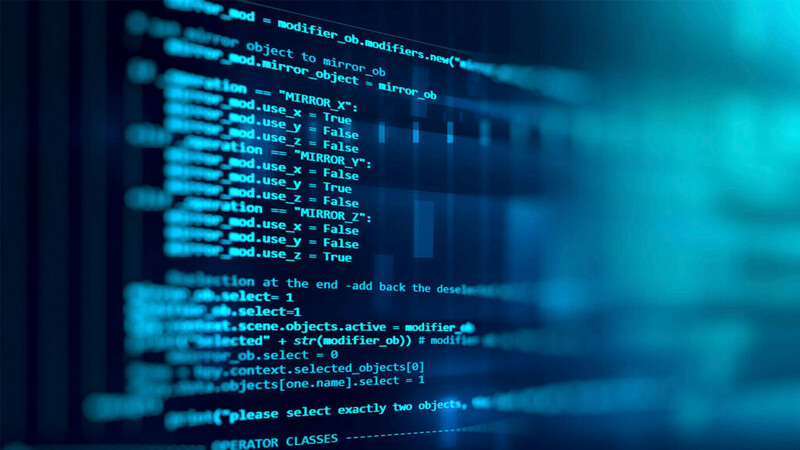 Then, you can start digging deeper into the toughest encryption algorithms as well as the strongest types of encryption. For those willing to take another step, here’s our article on how encryption can be cracked (in theory, of course). The final piece of the puzzle about how VPNs work is VPN protocols. This is perhaps the most technologically challenging aspect of a VPN, so we’ll try to make things simple and understandable. OpenVPN – An open source VPN protocol. We won’t explain how each of these protocols affects the speed of your connection. You can find that information, as well as plenty of additional tips and tricks, in our guide to VPN protocols. However, if you don’t have the time to read that article, we’ll say that OpenVPN is currently being seen as the best VPN protocol out there. It is highly secure, tough to fight against, and is suitable for all kinds of internet activities (browsing, streaming, P2P traffic, and more). How VPNs Work: Learning by Doing! Now, let’s take a look at a concrete example to show you everything you’ve learned so far. 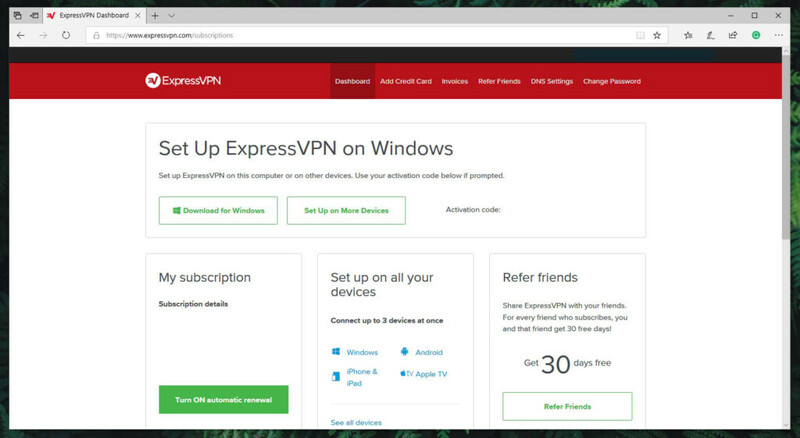 For the sake of this example, we’ll use ExpressVPN – which is the VPN of choice for our editorial team. Of course, you have numerous other options available and we’ll talk about those in a little while. Let’s take a look at what it takes to get started with a VPN and we’ll see how VPNs work at the same time. Commercial VPNs require an active license before you can use them. 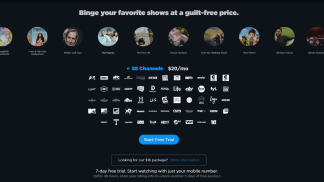 These are subscription services, where you can buy a monthly, bi-annual, or annual license. If you’re interested in our recommendation, check out ExpressVPN. Once you have an account ready, it’s time to download the VPN to your preferred platform. In our case, we’ll download ExpressVPN for Windows. This means signing-in with to account, and clicking on ‘Download for Windows’. Next, we need to install the software. You’ll usually encounter a very easy installation protocol. You should be ready to start using the VPN in a matter of minutes. So, take a look at the installation steps presented by the Installation Wizard. Now, you are ready to sign in using your credentials. Input your username and password, and you’ll be greeted by your VPN’s main UI. 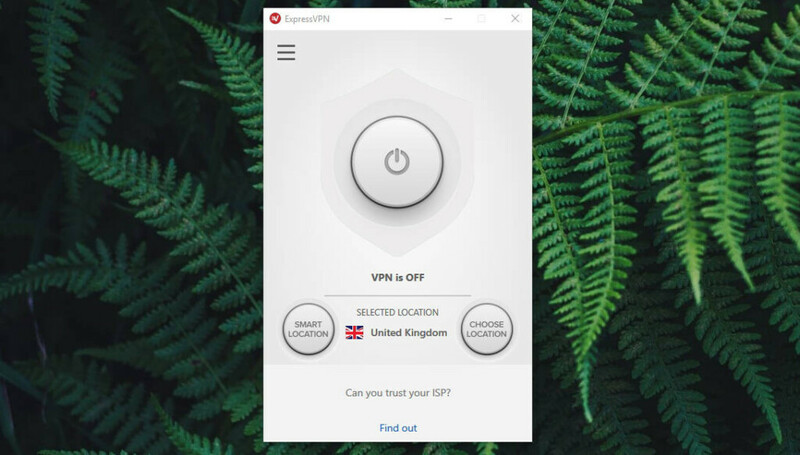 ExpressVPN is trying to simplify things, offering you two buttons – Smart Location and Choose Location. The first one will allow the VPN to select a server that brings the best Web speed, according to your location. However, you can also browse the available servers on your own by clicking on Choose Location. Once you find a server to connect to, double-click on it. 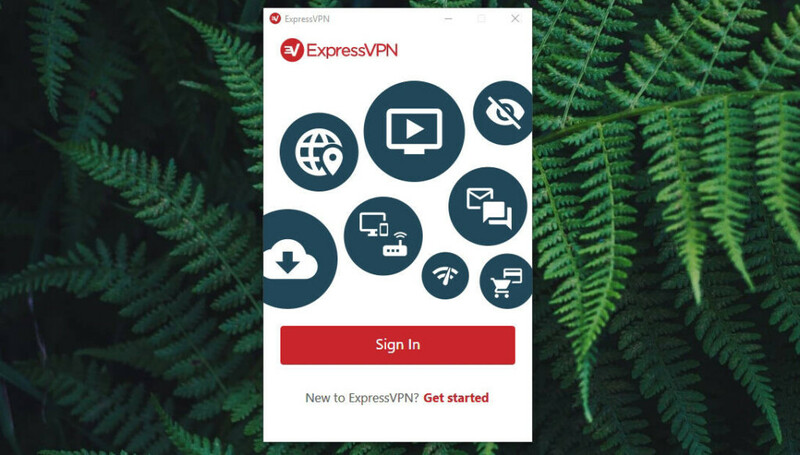 It shouldn’t take more than a few moments until ExpressVPN secures your connection. 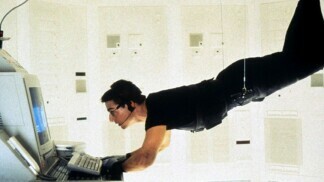 From this moment onwards, all your Web traffic will be encrypted and it will flow through a secure tunnel. You can now feel free to browse the Web like you usually would, stream media, and even download torrents (ExpressVPN supports P2P fully). Once you don’t need the software to run anymore, click on the Power Off button. From this point, your traffic will be fully exposed to your Internet Service Provider. The steps we explained above should be more than enough for an average VPN user. However, we know that some of you want in-depth knowledge on how VPNs work. 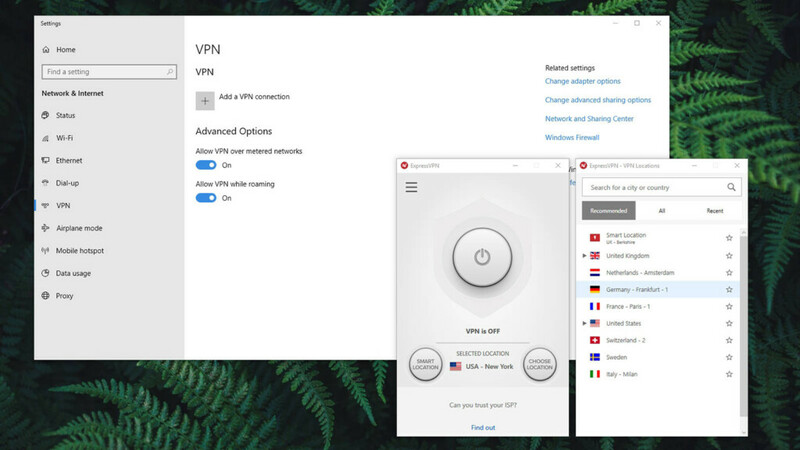 So, let’s take a look at advanced options found within ExpressVPN. Do Performance Checks: By clicking on the menu button (top-left corner), you can find a set of interesting options. One of those is ‘Speed Test’. The application will display a list of recommended locations, but you can also check servers by geographic regions. All you need to do is to click on Run Test. After a few minutes, you’ll get to see three results for each server available: Speed Index (higher is better), Latency (where lower is better), and Download Speed (higher is better). You can even ‘save’ a server by clicking on the star icon (right side of the window). This is also handy if you’re experiencing some issues. You can do a speed test and then save the results file by clicking on ‘Save Results’ before you contact the support team. Choose a VPN Protocol: You remember that we talked about different VPN protocols earlier. These dictate how the VPN encrypts your network and handles different types of data. To reveal what’s in store, go to the Menu button > Options. Now, select Protocol from the available tables. You will find five available protocols, or you can let ExpressVPN decide which one to use. Before we let you go, we are going to answer some of the most common questions about VPNs. So, keep on reading to learn more. What’s the Best VPN Out There? There are hundreds of VPN providers out there, all promising to bring unparalleled performance. However, not all of them bring what they promise. That’s why we need to read reviews before making the final decision. That’s why our guide to how VPNs work wouldn’t be complete without a few recommendations. To get started, take a look at our overview of the best VPNs. If you need a specific need, here are the best P2P VPNs, as well as the best VPNs for streaming. To find more guides, do a research on our website. How VPNs Work in Mobile? If you’re wondering about how VPNs work on mobile devices, you should know that the situation is the same as with computers. VPNs are Web-based so they don’t need a lot of local resources. You install a VPN on your mobile client, connect to a remote server, and that’s about it. Finally, here are some recommendations for the best Android VPNs and the best iOS VPNs. As you can see in our guide on how VPNs work, their primary role is to hide your Web traffic. This means that all incoming and outgoing traffic is encrypted and therefore hidden. However, a VPN cannot hide what you intentionally put on the Web. For example, it can’t hide your personal information when shopping online. It also can’t hide your history on Netflix, for example. What’s also important to know is that a VPN hides you from the authorities and your ISP. If you don’t want your Web history to leak, you need to pick one of the VPNs with zero logging. We understand that some of you might be worried about the complexity of VPNs. However, there’s nothing to worry about. Commercial VPNs are simple enough even for complete beginners to use them. To give you a few examples, here’s how to install VPNs on Windows, MacOS, Android, and iOS. Even installing a VPN on a router is a possibility. There’s no need to hide the fact that there are free VPNs on the market. 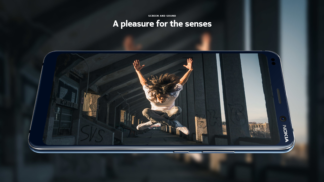 They offer to secure your connection and encrypt your data without having you to pay anything. Sounds too good to be true, right? You need to know that VPN providers have big expenses for maintaining their server networks. That’s why VPNs are subscription-based. Free VPNs tend to earn money by selling your data to advertisers. Even though this could be anonymized data, there’s no need to take any risks. After all, you can’t really know what happens with your data, and we sincerely hope that you don’t take it for granted. In fact, we’re sure you don’t – since you’re reading our guide to how VPNs work. To learn more about free VPNs, here’s our article on the dark side of free VPNs. Make sure to read it. Dear TechNadu readers, this is where we conclude our guide. We hope that you managed to learn more about how VPNs work. If there’s anything else you want to know, don’t forget to leave a comment below. If you made it this far, why not share this article online. Also, you can follow us on Facebook and Twitter. Thanks!